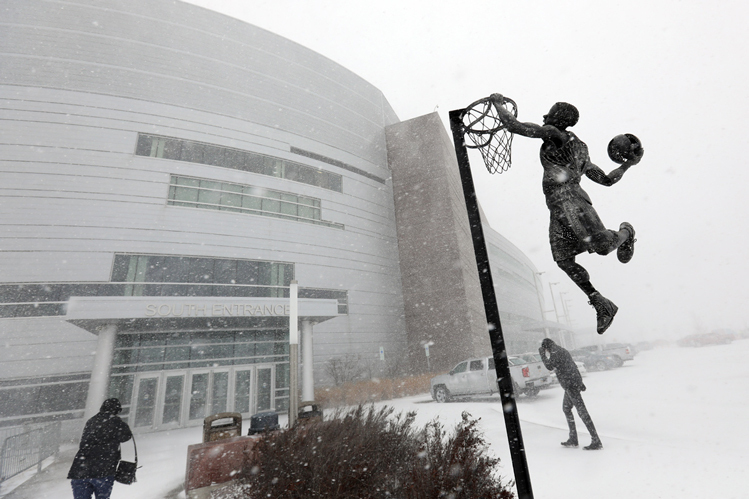 The Denny Sanford Premier Center in Sioux Falls hosted the Summit League Tournament March 3-6. 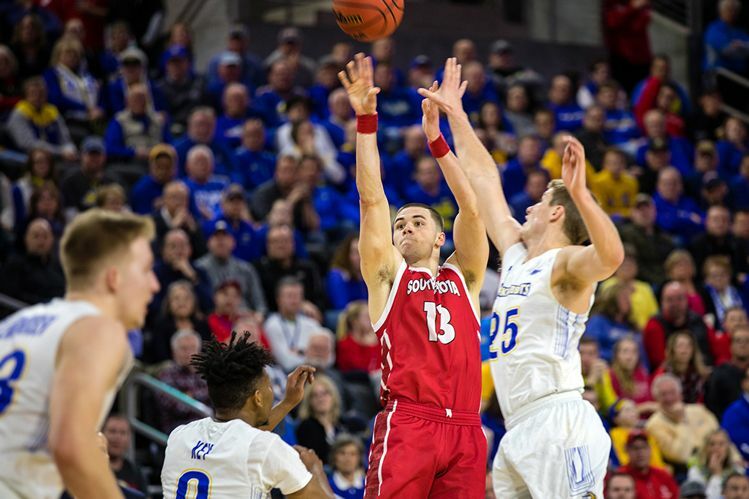 College basketball fans from throughout the Upper Midwest gathered to see which team from the Summit League, which includes eight schools in seven states, advanced to the NCAA national tournament (South Dakota State University prevailed over the University of South Dakota on both the men’s and women’s side). 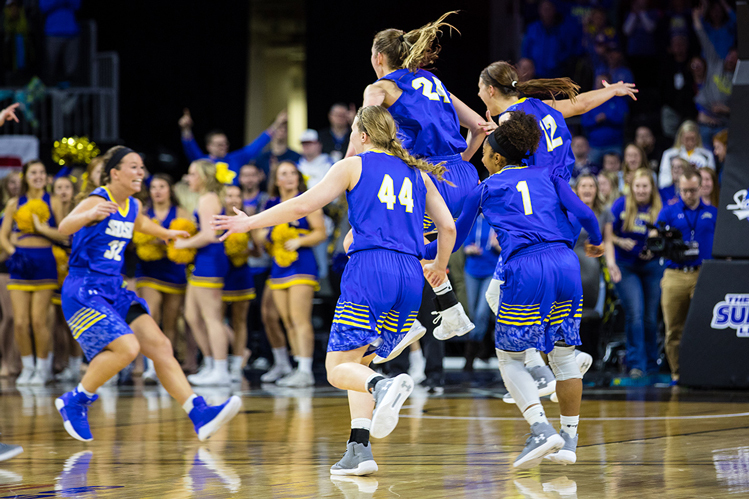 The tournament has been a boon for Sioux Falls and the state since its arrival 10 years ago. 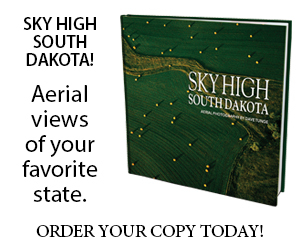 Sioux Falls will host the event through 2022. 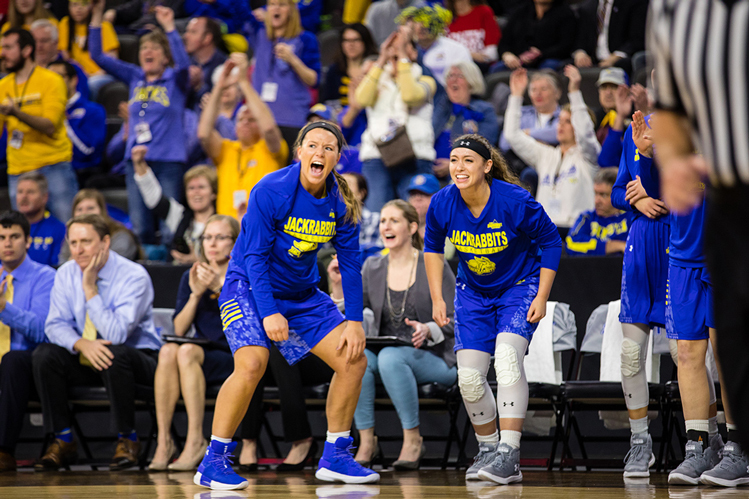 Christian Begeman from Midco, whose sports network televised the quarterfinal and semifinal rounds, roamed the arena for four days and captured these images. 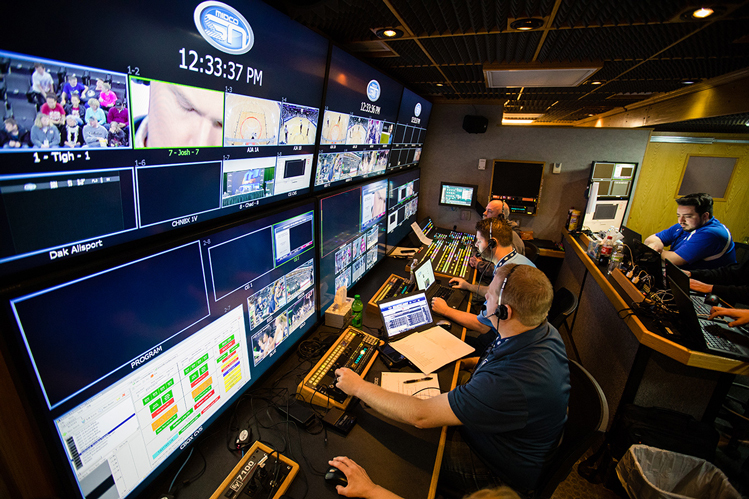 Inside Midco Sports Network’s live truck. The view from the main live camera. Blizzard conditions on Monday hurt attendance, but the action was still hot indoors. Each school brought its own pep bands. 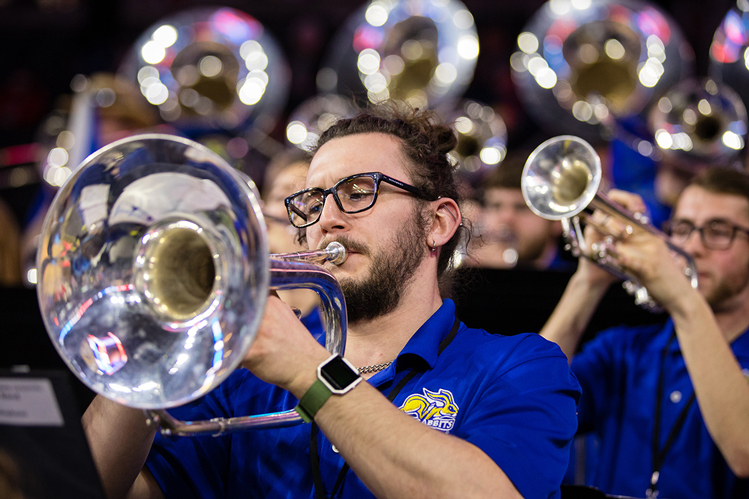 This is South Dakota State’s horn section rocking out. 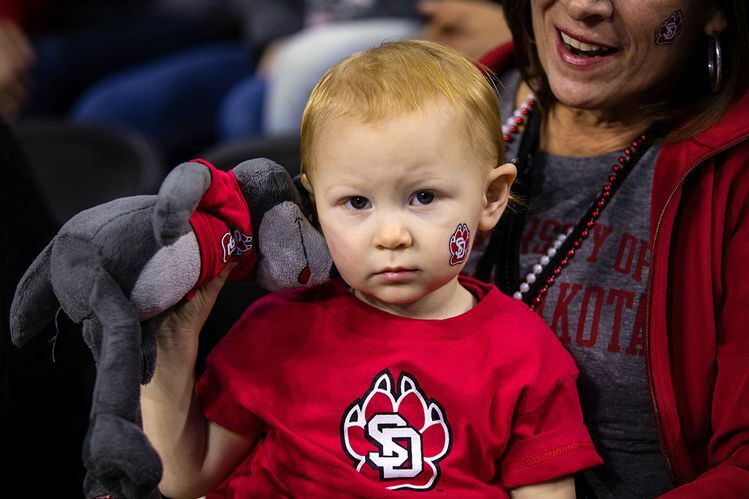 Fans of all sizes showed up for the final and historic championship games between South Dakota State University and the University of South Dakota on Tuesday. 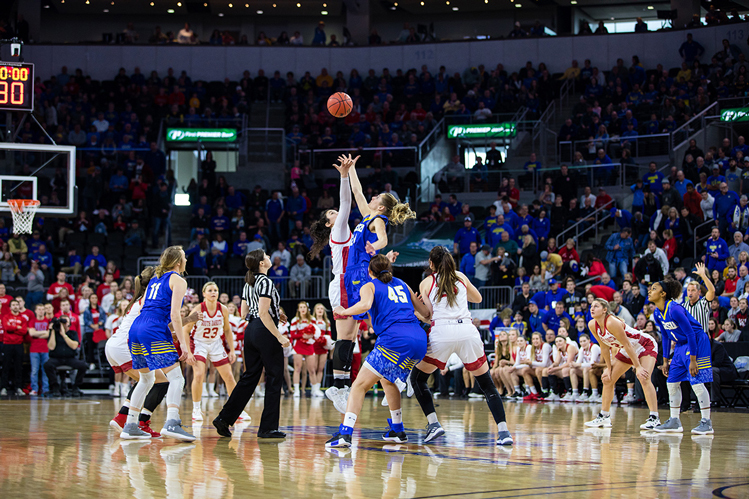 Tipoff for the women’s championship. 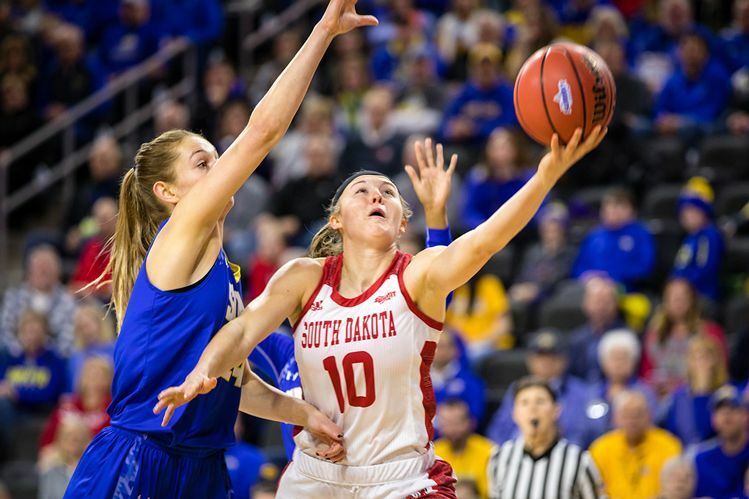 USD’s Allison Arens scores against SDSU’s Tagyn Larson. South Dakota State’s bench reacts to a scoring play. 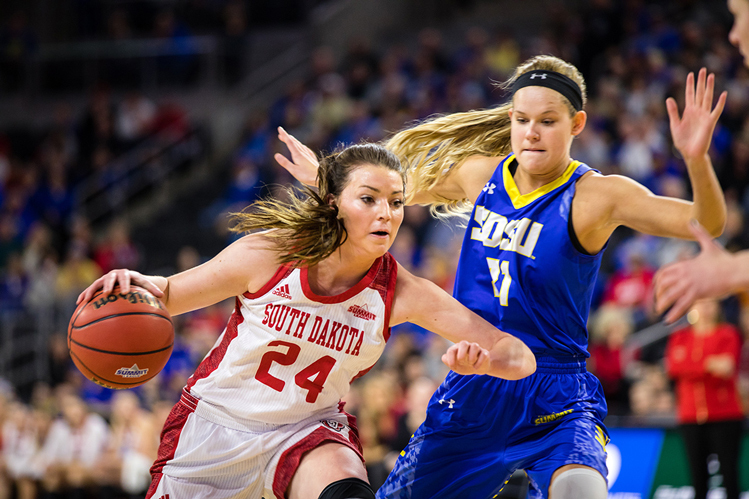 USD’s Ciara Duffy drives against SDSU’s Tylee Irwin. 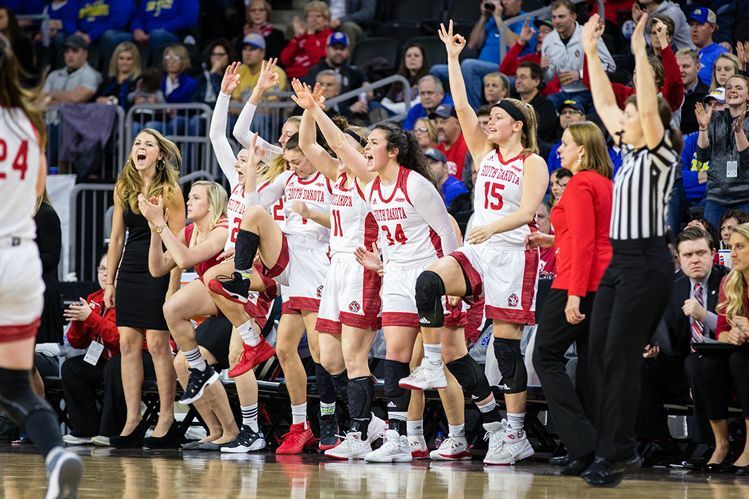 The USD bench reacts to a made three-pointer. SDSU celebrates the 65-50 win over USD. 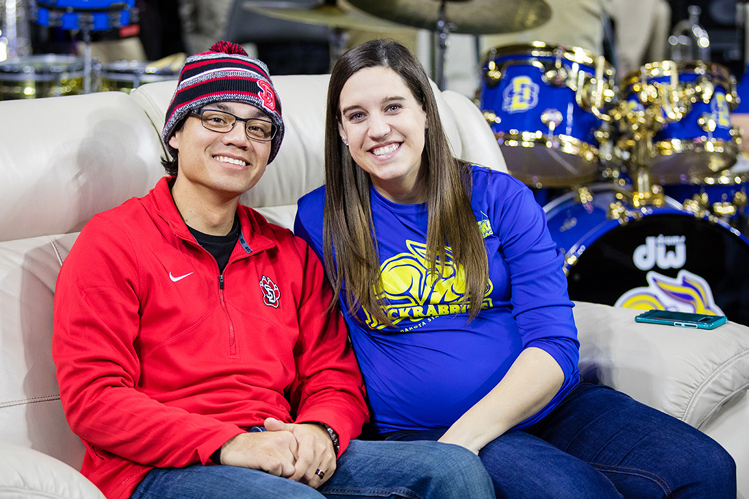 Brandon and Kelsey Mercado of Sioux Falls were chosen as the Furniture Mart fans of the game and enjoyed the action courtside in a recliner. The married couple has divided allegiances; Brandon is a Coyote alum and Kelsey graduated from SDSU. 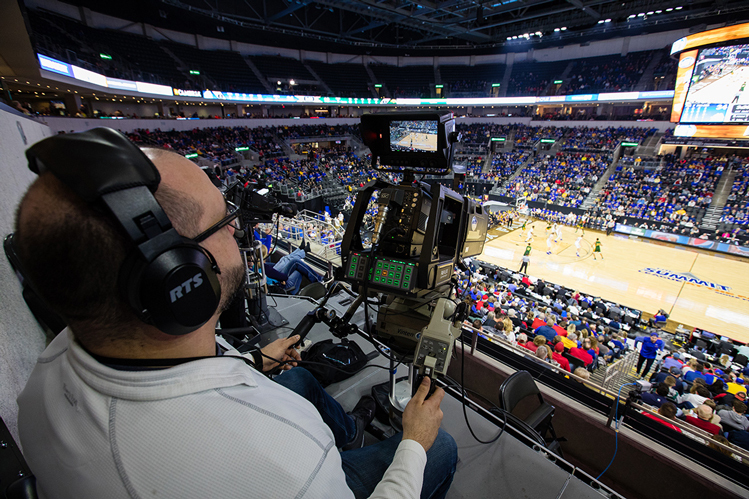 The men’s championship brought 11,114 people to the Premier Center. 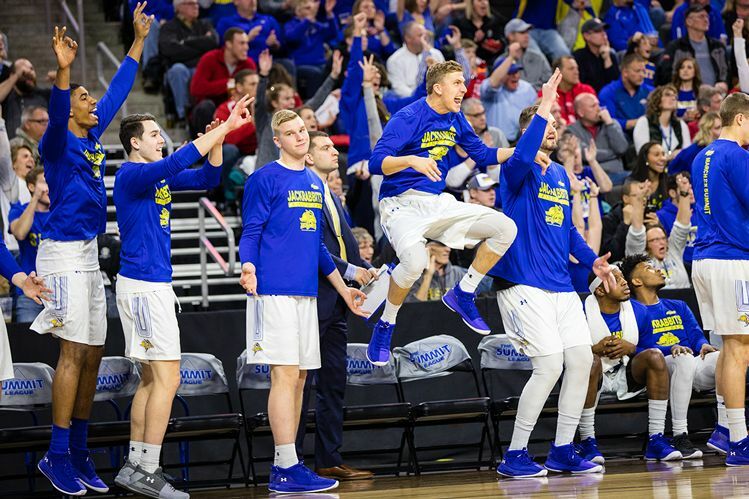 SDSU’s bench cheers a made three-pointer. 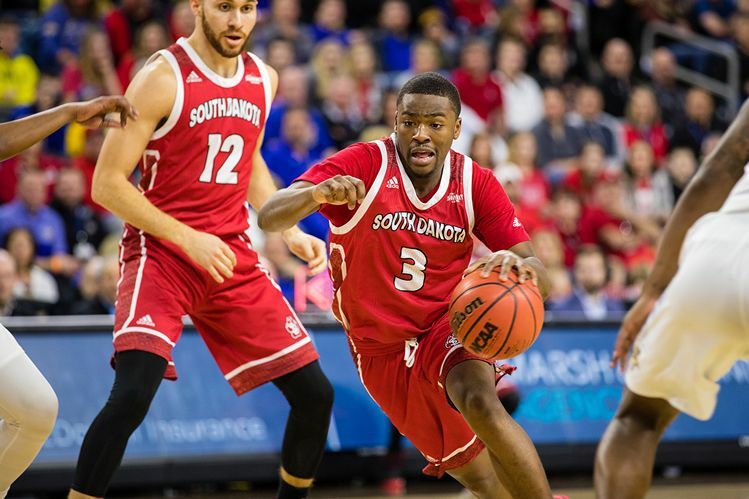 USD’s Triston Simpson drives to the basket as Trey Burch-Manning watches the action unfold. 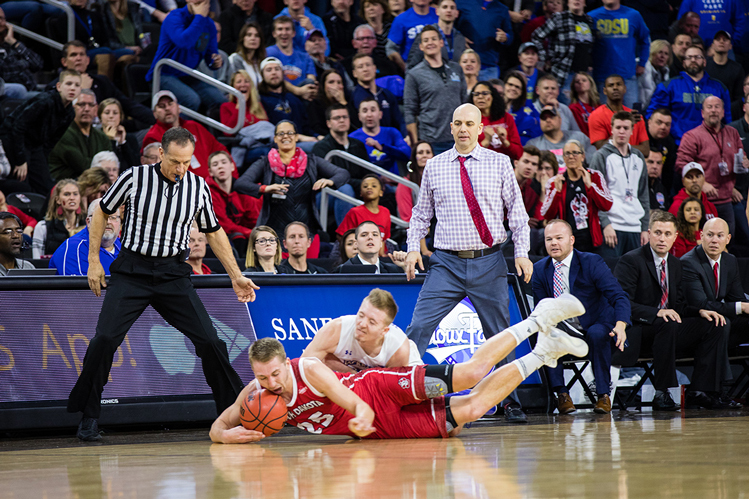 USD’s Tyler Hagedorn and SDSU’s Reid Tellinghuisen scramble for a loose ball near the sideline. 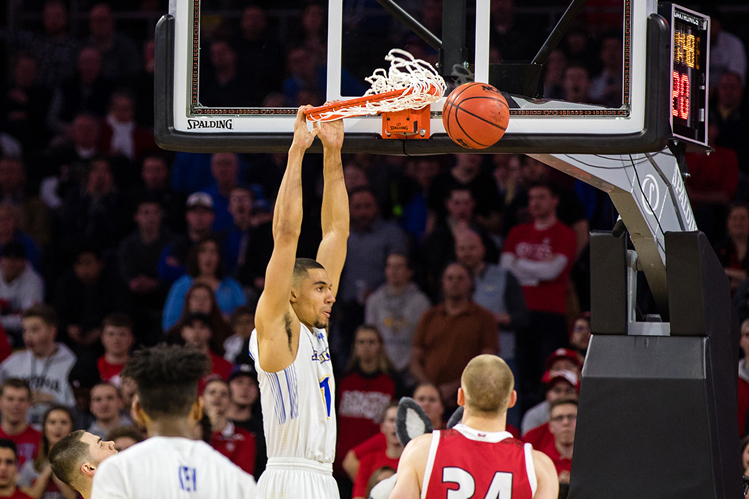 An alley-oop pass from SDSU’s Brandon Key to Skyler Flatten caused the crowd to roar and the rafters to shake. The play was later featured as the No. 1 highlight of the day on ESPN’s Sportscenter. USD’s Matt Mooney shoots over SDSU’s Lane Severyn. Mooney finished the championship game with 30 points, seven rebounds and four assists. 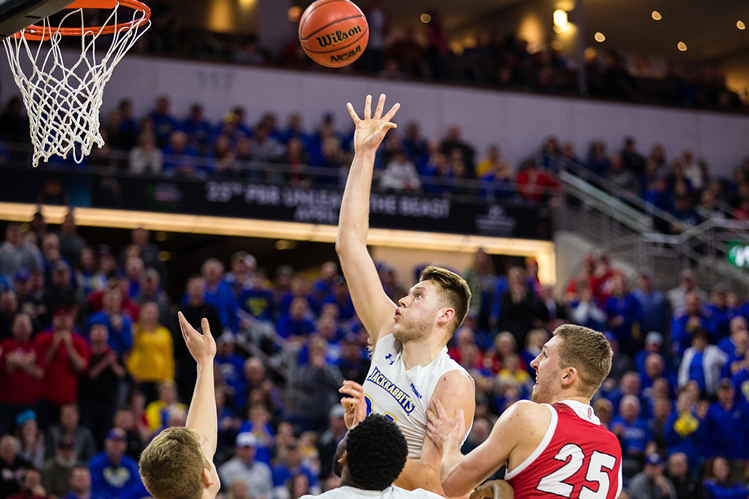 SDSU’s Mike Daum scores two of his 25 points. Daum was named the tournament’s Most Valuable Player. 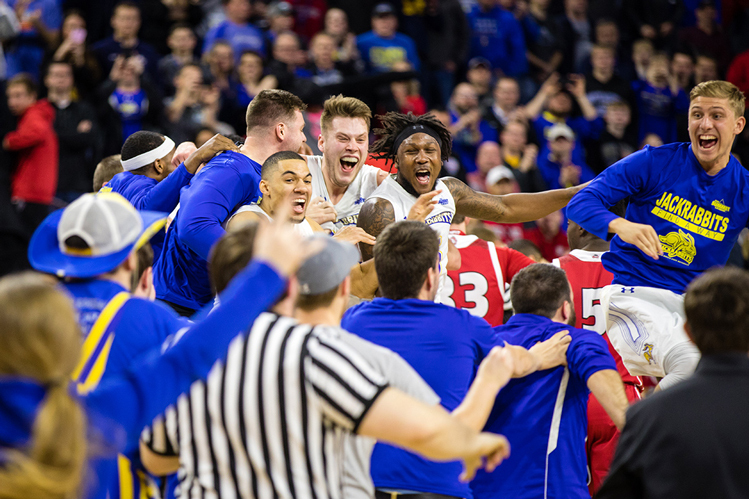 SDSU celebrates a Summit League championship. The Jacks beat the Coyotes 97-87. Christian is the best photographer in the state. Period. Love his work! Christian, your work never fails to amaze me. Thank you for sharing these great images with all of us!